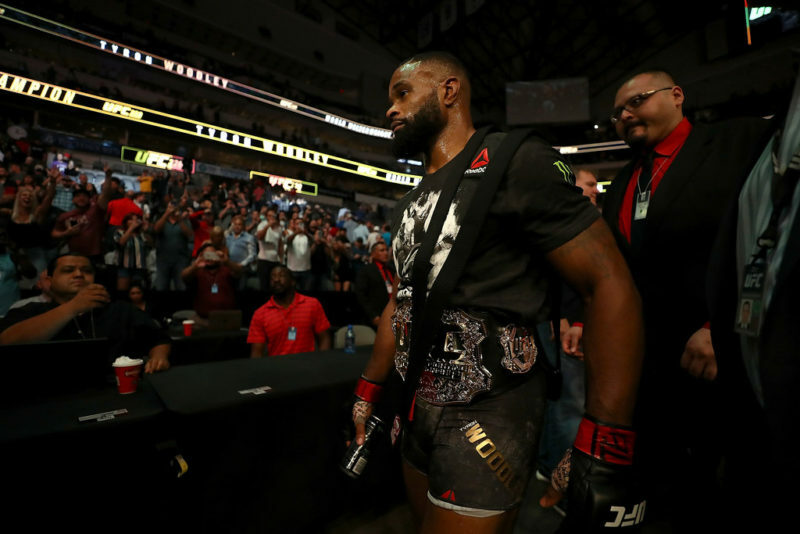 First up on UFC Fight Night 124’s main card is a welterweight showdown of nearly mythic proportions. 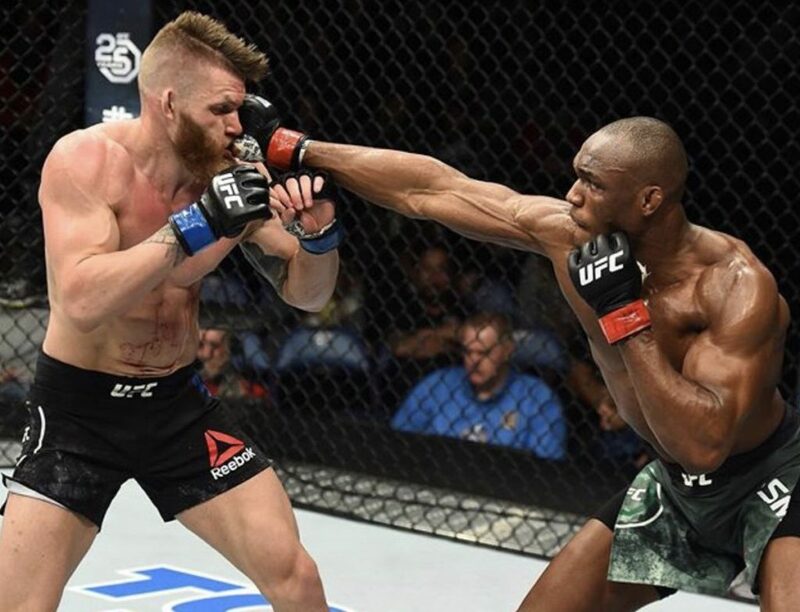 Kamaru Usman puts his ten-fight win streak on the line against Norway’s own Emil Meek in what’s sure to be a contender for ‘Fight of the Night’. Let’s start with the newcomer and underdog, Meek, who is also the second cousin of Thor, one-eyed hammer-swinging son of the mighty Odin. There’s no other way to say it: Emil Meek is an actual real-life living and breathing Viking god. 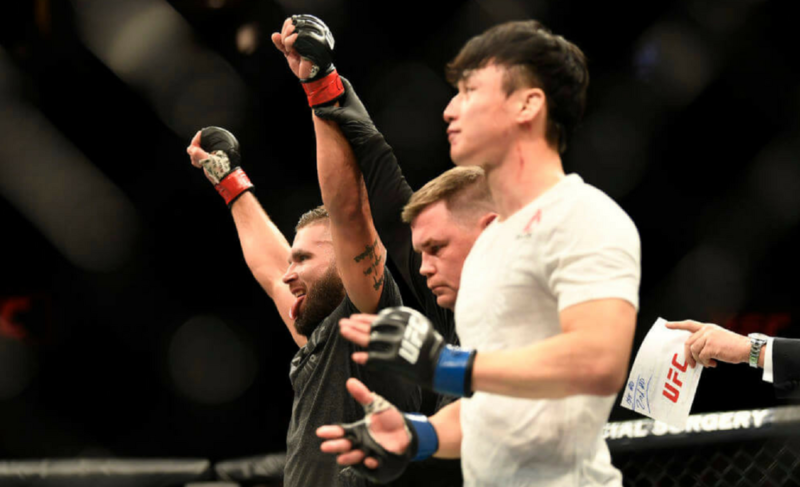 He made his UFC debut just over a year ago at UFC 206 against the veteran and highly skilled Jordan Mein, coming away with a unanimous decision win. He also suffered a rib and jaw injury in the first round, which shows his Viking toughness and kill-or-die attitude. 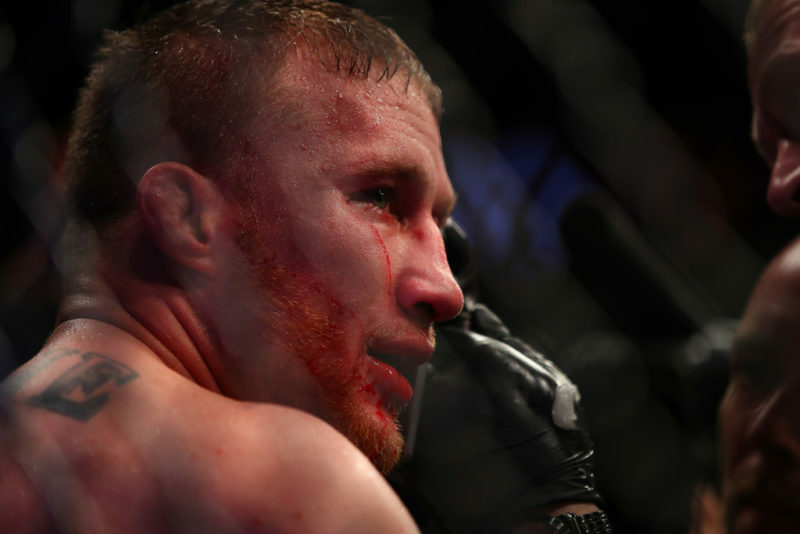 He wanted to fight with his battleaxe and horned helm but UFC officials told him it was against the rules. Poetic license, maybe, but it’s not hard to see him pulling up to some coastal settlement in a longboat, covered in blood and hungry for plunder. All bar three of Meek’s twelve pro bouts have ended by way of knockout, so it’s safe to say he’s got two hammers on the end of his arms, and he certainly likes to wave them around a lot. While his striking may not be as fluid or precise as some of the other welterweights, he’s quick for his size and his shots are heavy, which suits his berserker style nicely. But he’s no thug. In the Mein fight, he showed off an educated ground game, too, often winning scrambles and fighting effectively from top position. Clearly, he’d rather be battering people on the feet, but should proceedings go to the mat he’s just as threatening, while also being heinously strong. With just the one scrap to his name in MMA’s biggest promotion, Meek is somewhat of an unknown commodity, a huge flaxen-haired enigma, and this element of surprise, much like pulling up in a longboat swinging an axe at unsuspecting peasants, will serve him well going into his next skirmish, because his opponent is not one to meekly (see what I did there?) lay down and pray to the gods for a quick death. If Meek has heavy hammer-hands, so does Nigerian born Usman. Added to that, he has a cargo of anger and bad intentions with which to swing them. 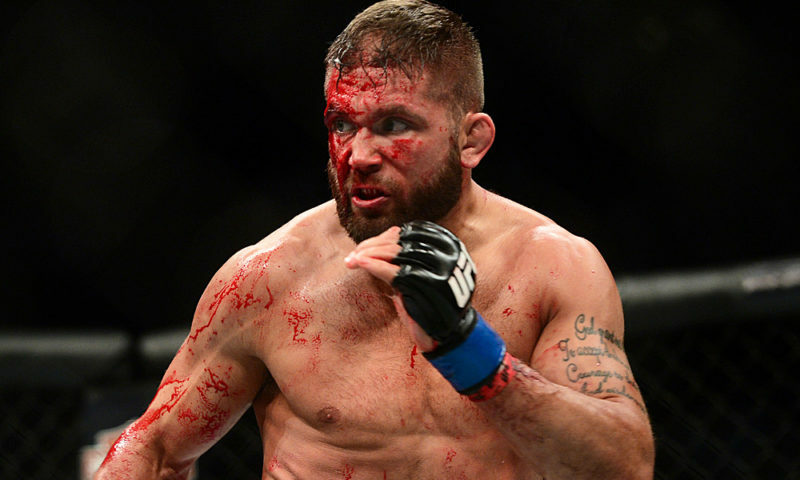 This guy is somewhat of an anomaly in the UFC. Of twelve professional fights he’s only dropped the one, and before entering the promotion his wins came mostly by way of early knockout. 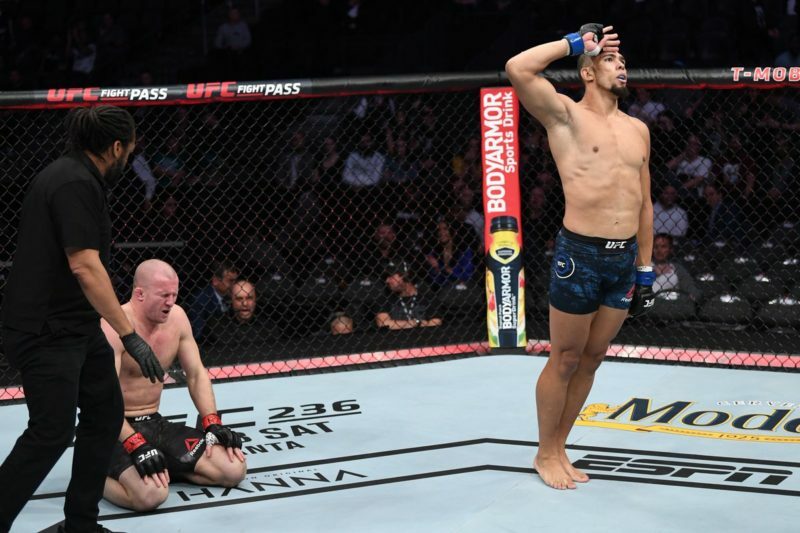 Since then he’s banked his wins via decision, aside from his latest, which ended in a much-needed knockout over Sergio Moraes in September of last year. Usman has been nothing short of dominant, sitting right in the middle of the welterweight leader-board. He’s big, strong, outspoken, relentless and he hits hard, so why does he continually get matched up with unranked opponents? Is it really because the rest of the top fifteen are ducking him, as he claims, or did he offend the UFC matchmakers in some manner? Perhaps made eye-contact but didn’t reciprocate a smile in a crowded room? Or forgot to RSVP an invite to a smart-casual dinner event? Usman is just as baffled at the lack of good matchups as the rest of us. He may just go on decimating lesser competition until he grows old, dies and crumbles into dust. And only then will he get paired up with a guy in the top five, most likely. It’s obviously made him very upset, and that’s translated into his actions both inside the cage and out. Having come from a wrestling background, that’s still his bread and butter, so when things get out of control on the feet he will shoot for a takedown and keep forcing the issue until he gets it. He’s heavier than a sack of rocks and packs a light-heavyweight’s brute strength. Couple that with natural aggression and a grudge the size of a spacious three-bedroom house, and it’s no wonder he’s had trouble finding guys willing to lay their precious rankings on the line. Much like Meek, Usman’s striking could do with some polishing, so it’s difficult to see this fight going the distance. Especially considering they would both rather keep the affair in the middle of the octagon, showing each other their fists and comparing notes afterward. In terms of pure strength, they are fairly evenly matched, with Usman possessing the better wrestling pedigree. Though that’s not to say he’ll have an easy time keeping Meek grounded, should things descend to that level, as the second cousin of Thor is an absolute beast. Where Usman really pulls away is his constant pressure and aggression. So often in his fights he’s intimidated his opposition with the threats of both his knockout power and his takedowns, forcing them to abandon their game-plans and fight on the back foot. Meek is certainly the type of Norseman to meet that pressure face first, and won’t hesitate to plant his feet and swing his battleaxes for all he’s worth. If the fight stays standing, it’s anybody’s game. While Meek is easily hittable, lacking much in the way of head movement, so is Usman. Like Darren Till against Donald Cerrone, Meek has absolutely nothing to lose (aside from millions of brain cells) and everything to gain by taking this fight. 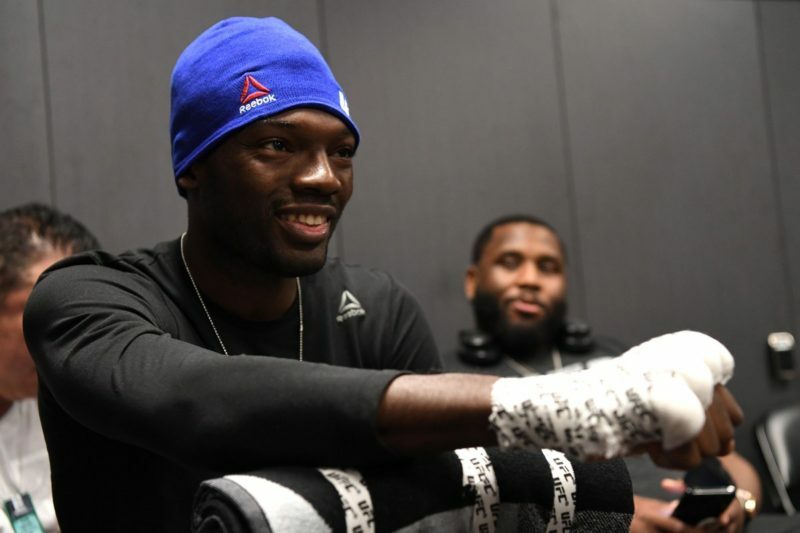 He’s unranked, a newborn lamb in the UFC, and is looking at potentially leap-frogging half the welterweight line-up should he win. 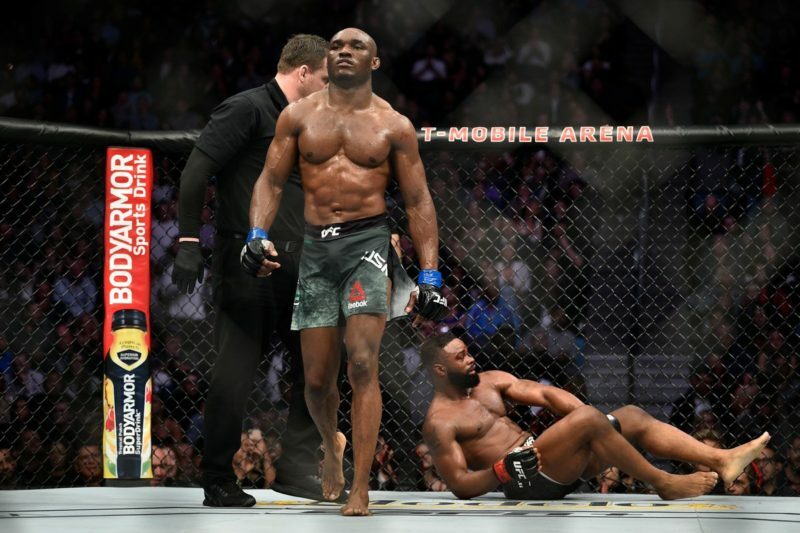 A loss for Usman, conversely, would set his title aspirations back a long way. If you’re watching the card from home and need to nip the bathroom, don’t do it during this fight, as we could be looking at a blistering first-round finish from either man. And should Usman win, who will he call out, and what does the future hold for him? More untested prospects, or a legitimate contest against a top contender? With his skill-set and dyed-in-the-wool meanness he certainly deserves it. And as for Meek, this could be the fight to put him on the map as yet another rising young star to watch out for. Skol!